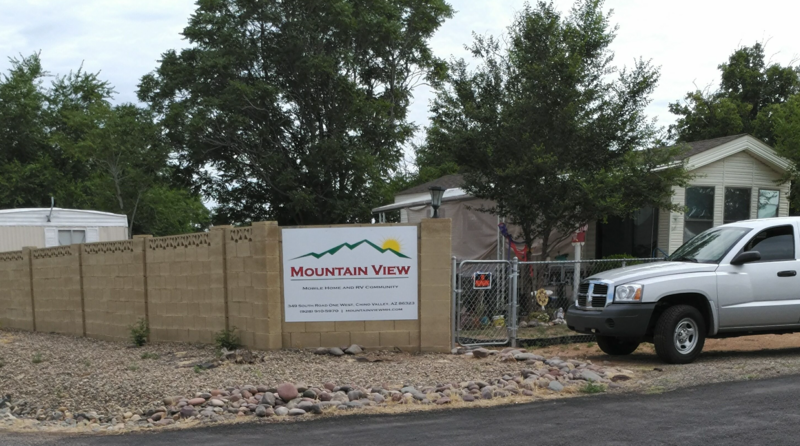 "…Affordable Living in the heart of Yavapai County – in Chino Valley, Arizona…"
Mountain View offers a pleasant lifestyle for people who enjoy serenity that only nature can provide. Mountain View is a 83 Space Park, situated on spacious 10.5 Acres in a beautiful and serene Park-like setting with lots of trees and shade. Quiet & serene setting, yet close to recreation, shopping and dining. Close to a variety of restaurants and your favorite stores. Our area has year-round events with always something fun to do. 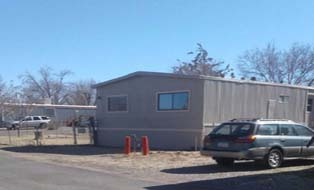 Chino Valley has outstanding public schools. Our local hospital and medical center provides high quality medical and emergency services. Major Chino employers and local businesses offer solid job opportunities. 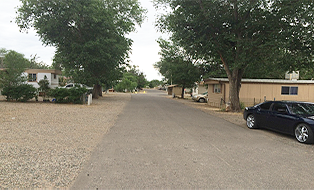 Park offers larger than normal, extremely spacious lots that can accommodate single, double or triple wide mobile homes at affordable rates. 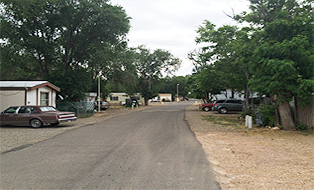 Private RV Lots for Rent at Mountain View Mobile Home Park - start at $488/mo and include Water, Sewer and Electrics! Mountain View is one of the nicest parks in the area. 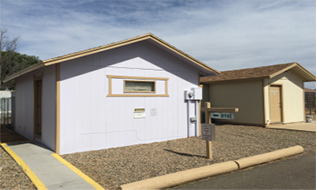 Established and recently renovated it is located in the heart of Chino Valley, Arizona, just North of the City of Prescott off Highway 89. Residents of the community enjoy shopping (Safeway is just 2 min. away), churches, and numerous local activities, all within minutes of their home. 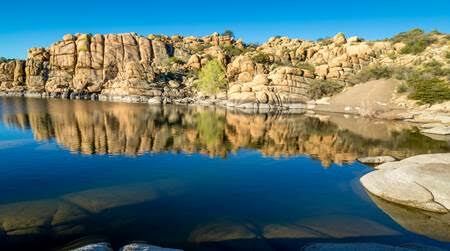 Highway 89 is located 1/4 mile East of the park, allowing easy access to Prescott and other neighboring cities. We offer specials that are designed to make your relocation to our community as smooth and inexpensive as possible. Hundreds of dollars in free rent to alleviate some of the financial stress a move can create. >>>Call us today at (928) 910-5970 for a list of current specials! 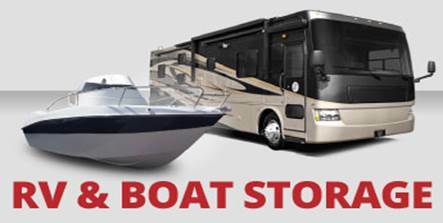 Mountain View offers RV, Vehicle and Boat Spaces for Rent!
" Mountain View is proud to provide discounts and affordable housing solutions to US Veterans! " Please call to speak with our friendly community staff! 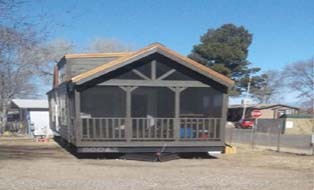 We can give you an option to purchase the mobile home you are renting. When you join our community you are not just a neighbor moving in, you become part of our neighborhood family. 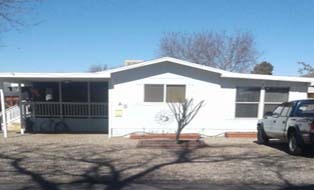 WHY CHOSE A MANUFACTURED HOME ? Manufactured homes in our Park offer privacy, a large yard, the ability to park by your front door, and a sense of community. They simply offer a smarter choice to the inferior lifestyle of apartments. These one-level homes also offer a tremendous value for the dollar, in which homeowners can live in nice areas for a fraction of the cost of stick-built homes. 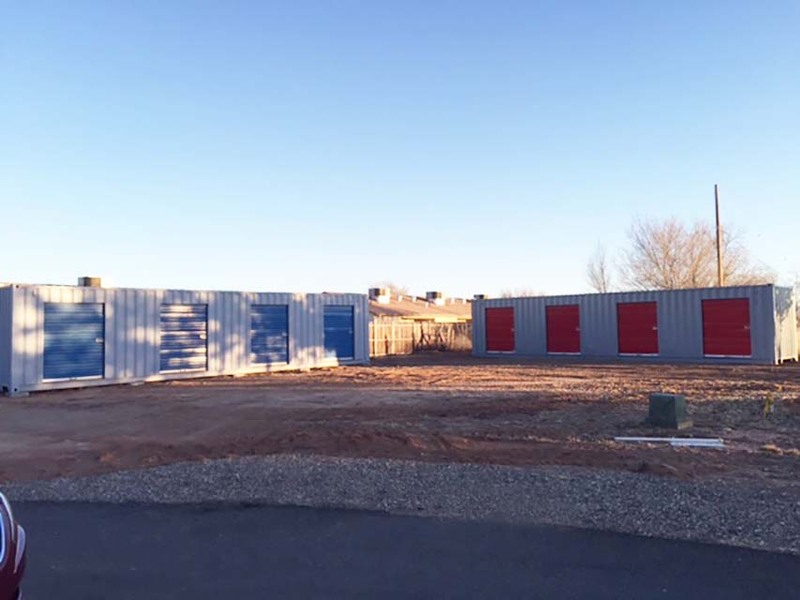 Mountain View offers its residents optional and convenient on-site self-storage in locked, all-metal 8x10 feet containers. 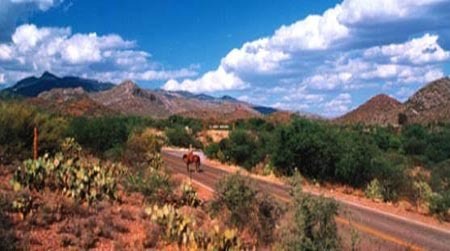 Escape the Heat in Beautiful Chino Valley, AZ! With its temperate climate and ideal location, Chino Valley sits about 90 miles from the snowcapped San Francisco Peaks of Flagstaff to the north, or south to Major League Baseball's spring training headquarters in Phoenix. 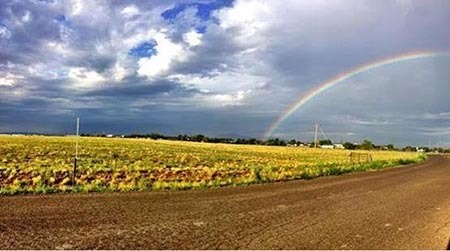 Nestled between Mingus Mountain and Granite Mountain in Yavapai County, the Town of Chino Valley, AZ is home to more than 10,000 residents who enjoy small-town living with a rich agricultural and ranching history. Temperate Chino Valley, AZ climate, coupled with numerous hiking trails and lakes, natural and wildlife preserves are the reasons that many proudly call this area their home. 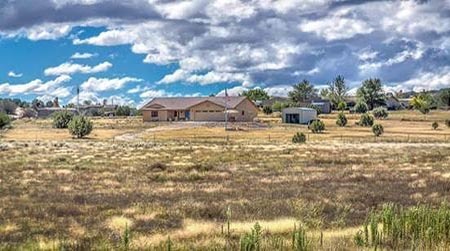 © 2016 Mountain View Mobile Home and RV Community, Chino Valley AZ - All Rights Reserved.